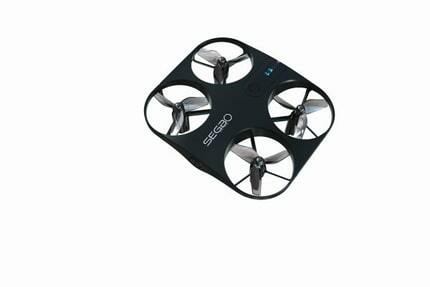 The Official Segbo Mini Camera Drone Lite controlled via an APP! 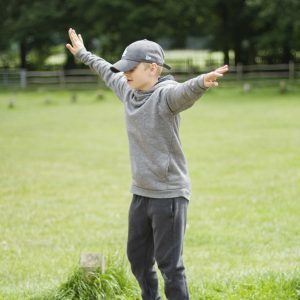 The Segbo mini drone in UK is a unique mean flying machine. 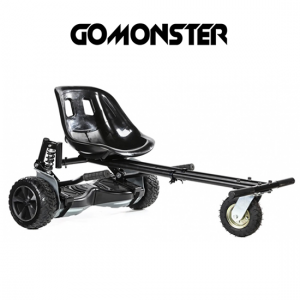 With a quad propeller system and anti-impact chassis design, the drone UK is built to last and withstand impact. Suitable for beginners as well as the budding drone aviation experts. Coming with an Optical tracking flow sensor which constantly measures how far the mini drone is off the ground, making it the most stable drone on the market. No need for clunky controller pads you just download the app and off you go. 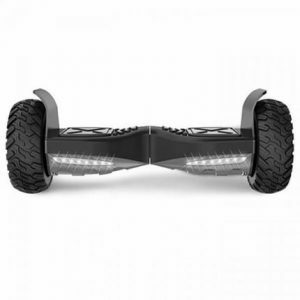 With a quick charge time of 15 minutes and a massive flight time, you can hours of fun with the Segbo Drone. 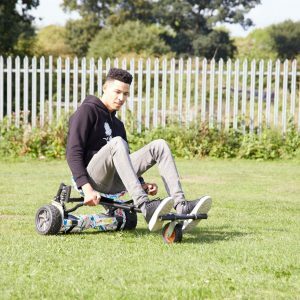 The Segbo UK’s drone is packed with features including a built-in HD camera in drone, Gravity mode that helps you hover and control the drone with phone gestures, 3D flips and rolls feature, easy to share your video and pics on Facebook, Instagram and other social media channels straight from your phone. What comes in the Drone’s box?